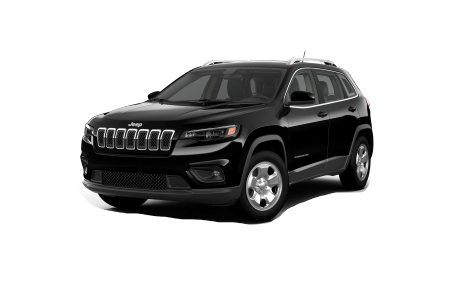 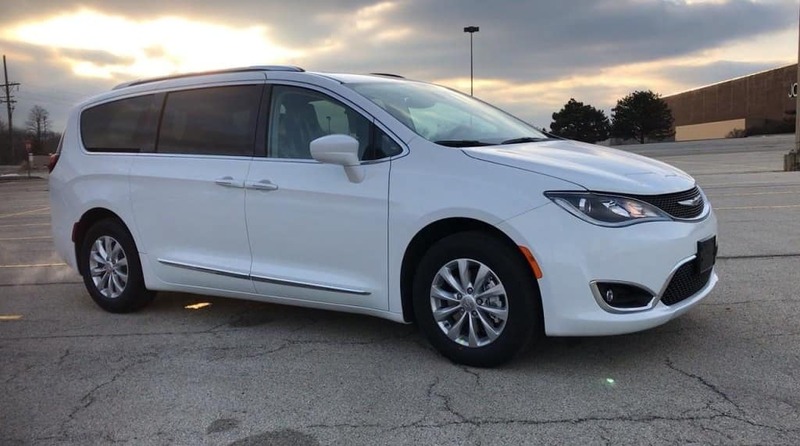 Enjoying life just got sweeter with the all-new 2019 Chrysler Pacifica Touring L. The sporty, fun 2019 Chrysler Pacifica Touring L is the vehicle to own for active people who love exploring. 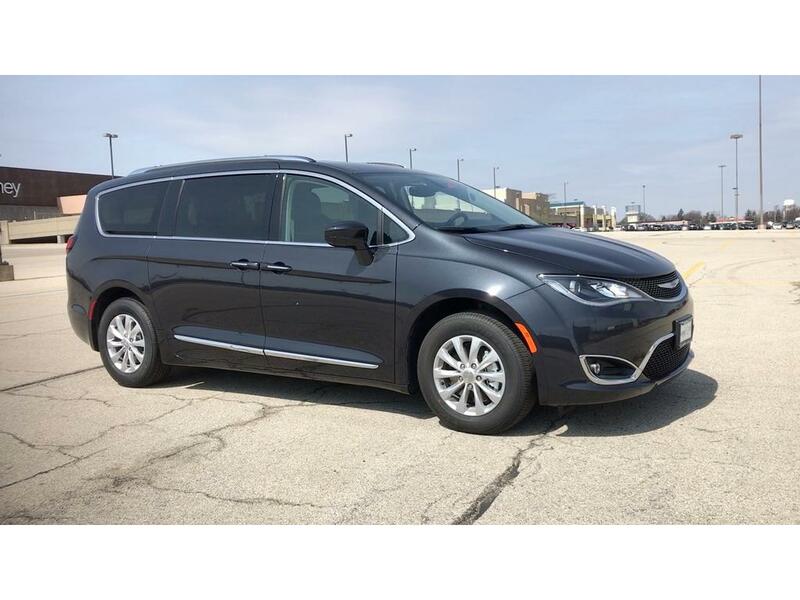 With smart features like 243 configurations and Stow ‘n Go seating giving you options for transporting your family and all of their gear to whatever adventure lies ahead and Stow ‘n Vac powered by Rigid, your new 2019 Chrysler Pacifica Touring L is ready for any excursion. 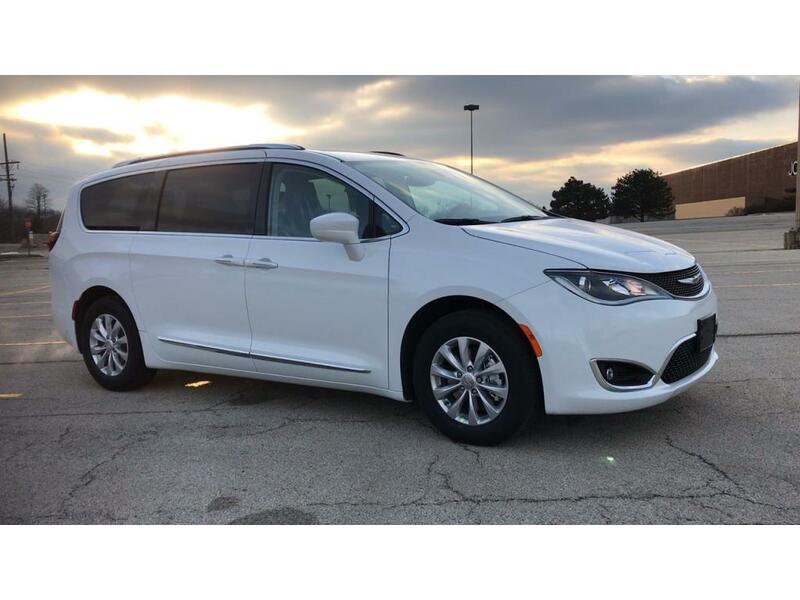 Call us to schedule an appointment or stop by to test drive the all-new 2019 Chrysler Pacifica Touring L. Let us show you how much fun driving and owning a new 2019 Chrysler Pacifica Touring L can be.